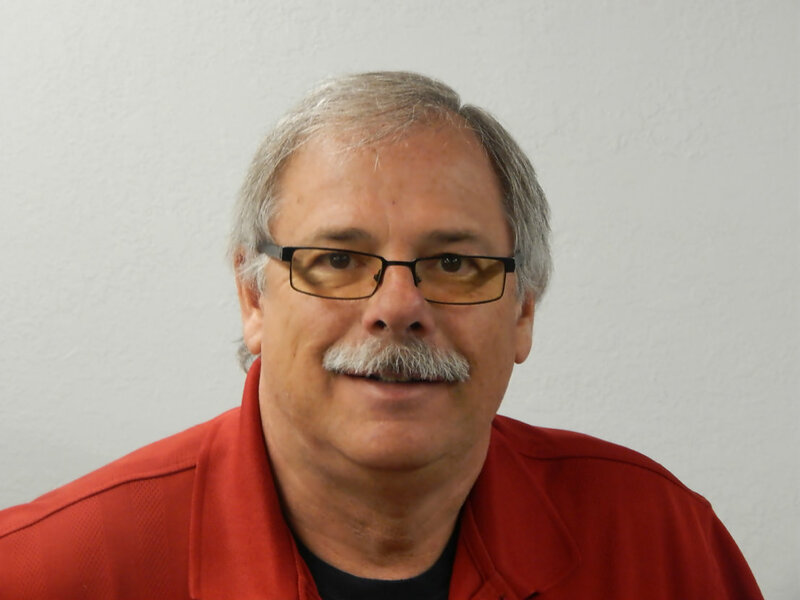 Loren has been the owner of ProPrint for more than 30 years. He is involved in every aspect of the company on a daily basis. In his spare time he enjoys golfing, camping, and spending time with his family.